Can A High Speed Scanner Solve All Your Business Problems? Owning any business whether big or small comes with it’s own set of unique and stressful problems. Your office equipment should not be one of those problems. With deadlines, meetings, and the occasional employee sick day, having the best office technology is vital for keeping your company working. 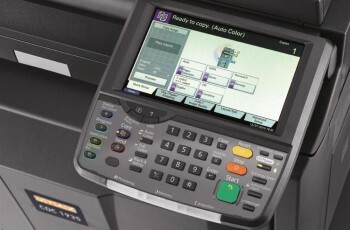 Capital Business Machines has been serving Arkansans since 1939 and has earned an excellent reputation as a provider of cutting edge products and services. You need a method to scan important documents to be able to present them in the highest possible quality. Maybe you need single- or double-sided capability or even color. Even business owners and managers who otherwise keep a close watch on business expenses sometimes lose sight of one important area: printing and copier expenses. Document management can help identify inefficiencies and enhance organization. Small, medium, and large businesses in a variety of industries can benefit from this important service. 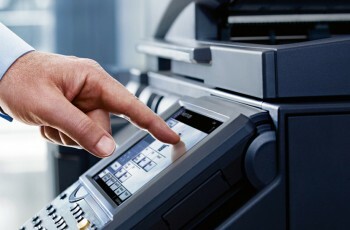 Some copier companies simply install copy machines and wait for the first service call. 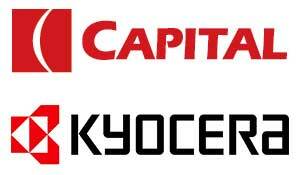 In contrast, Kyocera dealers offer comprehensive managed print services to ensure maximum value. From reducing the time employees spend tracking down a prior version of a document to organizing files in a way that makes sense, document management from Kyocera can help reduce costs and maximize efficiency. Capital Business has been servicing Arkansas for over 75 years! Arkansas Physicians Management has partnered with Capital Business Machines for more than 10 years for all of our printing needs. They are a trustworthy and reliable company that provides excellent equipment and the best customer service.